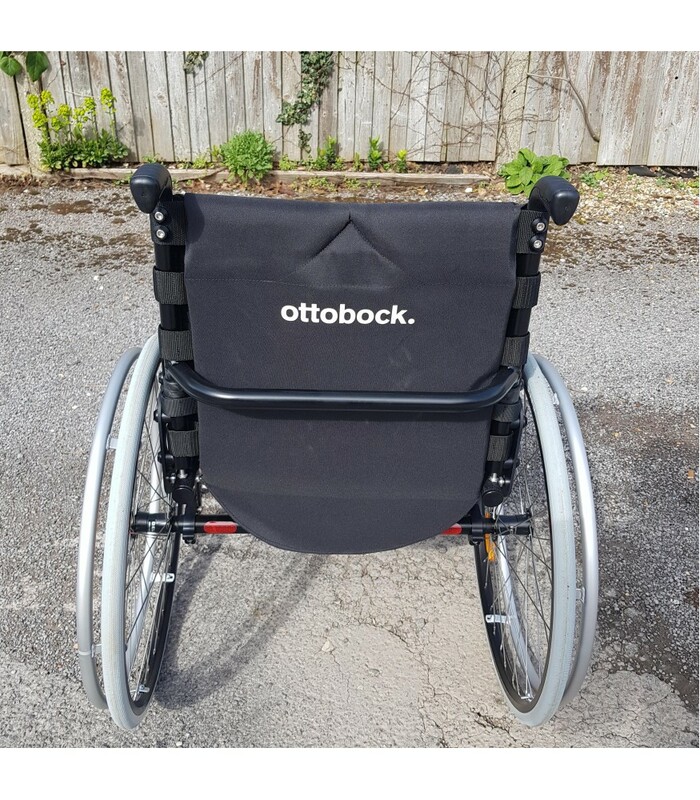 This is an Ex - Demonstration sold as seen Ottobock Ventus Manual Wheelchair. 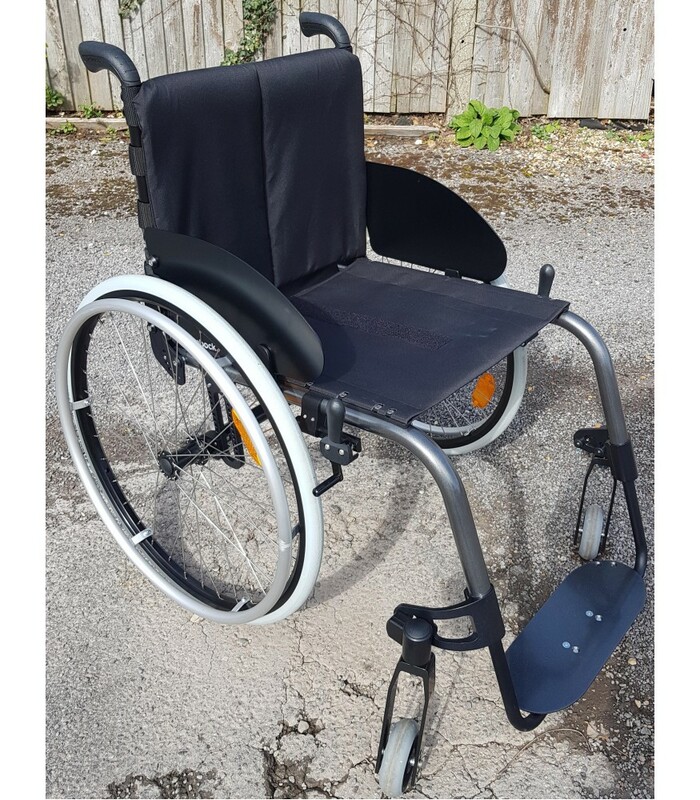 Product has seen mild use for demonstration purposes however is in an almost brand new condition. 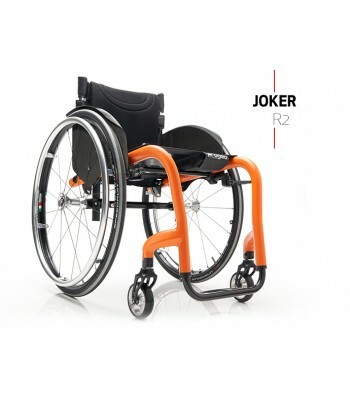 While compact, lightweight construction is important for one person, the design or colour take precedence for another. 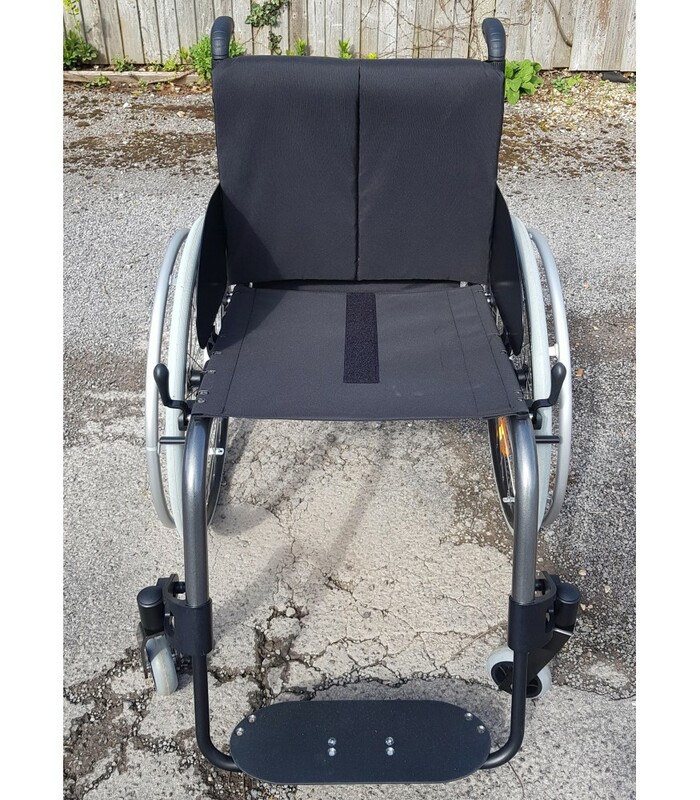 Others focus on comfort and handling. But there is one thing they all have in common: The desire for the greatest possible mobility and independence in everyday life. Autonomous and free to pursue your own interests – always and everywhere. 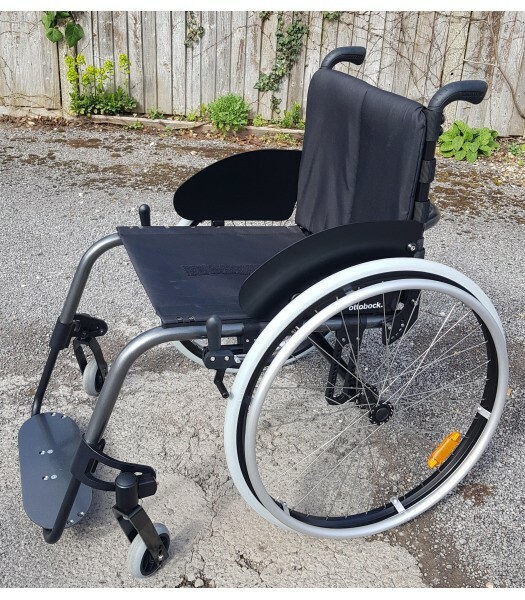 With numerous adjustable components, including the seat and 14 colours to add personality, the Ventus can be tailored to meet the needs of individuals giving anybody the opportunity to drive a lightweight aluminium rigid-frame wheelchair. Thanks to its compact transport size, you can easily load the Ventus yourself – and not only into a van or estate car.